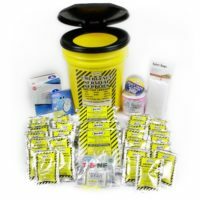 Deluxe Office Emergency Go-Bucket Kit for 20 people includes 2 Emergency Toilets, Survival Water and Food, Blankets, Water Purifier Tablets, First Aid Kit, and much more! 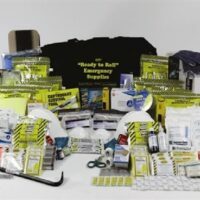 Great office earthquake kit for public agencies, non-profit organizations, school office, and other workplace emergency preparedness needs! 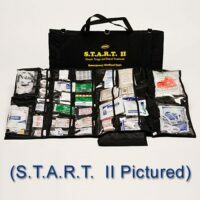 1 – 8 x 10 Emergency Tarp. In addition to our 20-person emergency kit, we also carry Classroom Lockdown Bucket Kits with emergency portapottie toilets for classroom emergency preparedness! 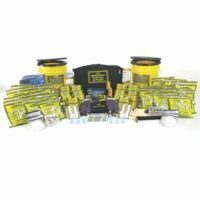 Contact us if you would like us to create a custom kit for your organization!